Amazon is widely believed to be building its own smartphone, and a new report from JessicaLessin.com claims the company is investigating how to offer the device for free without the requirement of a contract. Carriers already offer free smartphones with the signing of a contract, but Amazon is apparently looking to take things one step further. 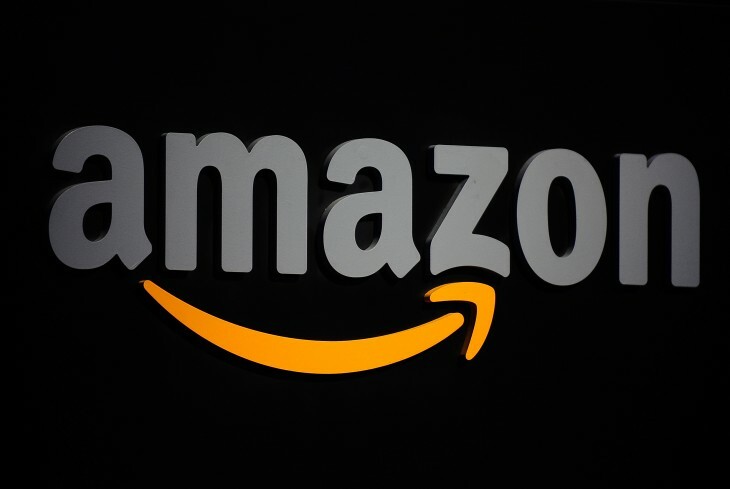 Amazon has several techniques in place to still profit from such an offering, such as the Special Offers program it uses for Kindle devices and its Amazon Prime premium membership. Details on the project still remain unclear, but, if it ever arrives, it will pose a serious threat to the business models of existing manufacturers.